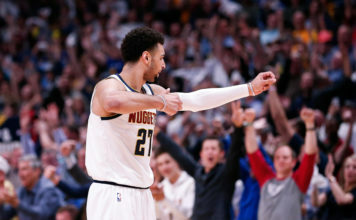 Now, the Nuggets are turning their attention to game two and leaving game one where it belongs -- in the past. 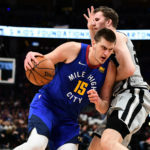 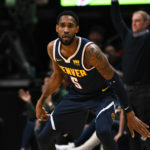 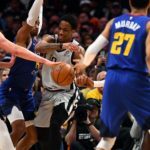 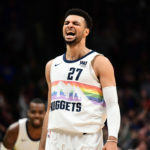 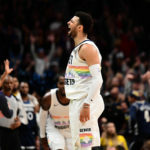 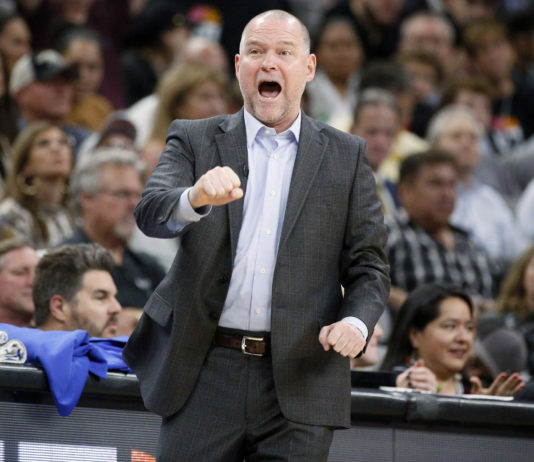 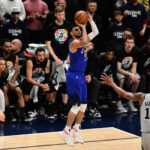 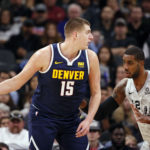 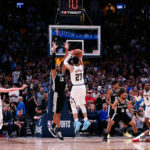 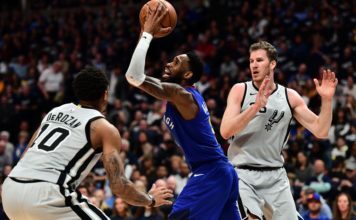 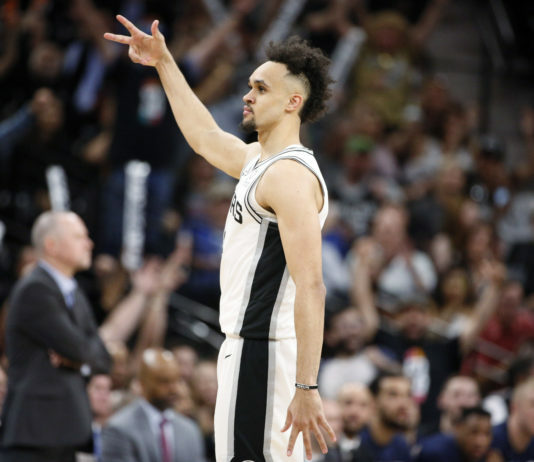 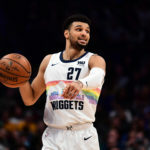 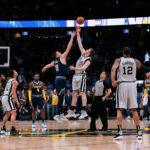 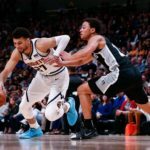 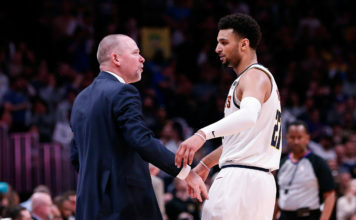 Now that the Denver Nuggets are in the postseason, they are ready to find out what a first-round victory tastes like, but in order to reach that goal, they will have to find a way to defeat the San Antonio Spurs. 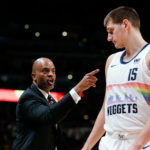 Wojnarowski reported that Denver Nuggets assistant coach Wes Unseld Jr. is expected to be in the running for the vacant head coaching job for the Cleveland Cavaliers.